The plaintiffs argue that the “Playas Gon’ Play” lyrical phrase was original and unique to them. They claim that they were the first to come up with the idea or concept of “playas” who “engage in playing” and “haters” who “engage in hating.” And they say that prior to their song, similar terms were only used to describe a person who “hates players” or things that “playas” or “haters” hate. First, the plaintiffs’ argument that they were the first to come up with the concept of “playas” engaging in playing and “haters” engaging in hating has no bearing on their copyright claim. Copyright law does not protect ideas in the abstract. Rather, copyright law only protects the expression of ideas. Second, the 2015 case referenced by the plaintiffs, which is available here, does not actually say that the plaintiffs’ song was the first to use the lyrics “Playas, they gonna play / And haters, they gonna hate.” Rather, that decision just notes that the lyrics were used in the plaintiffs’ song in a listing of internet sources using similar terms. (Also, it should be noted that copyright law does not require a work to be original in the sense of being novel—or the first to create the expression. Rather copyright law only requires independent creation). Third, even if the lyrics “Playas, they gonna play / And haters, they gonna hate” were determined to be original to the plaintiffs, the lyrics still must constitute a copyrightable work of authorship. Courts have routinely held that words and short phrases are not copyrightable. For example, a court held that the phrase “Everyday I’m Hustlin” used in the song “Hustlin’” by Rick Ross is “a short expression of the sort that courts have uniformly held uncopyrightable.” As such, the use of the lyrics “Everyday I’m Shufflin” in the hit song “Party Rock Anthem” by LMFAO was not an infringement of the Rick Ross song lyrics. Fourth, there must be some minimal level of creativity for a work to be copyrightable. Query whether there is anything creative about the phrase “Playas, they gonna play / And haters, they gonna hate.” The lyrics just refer to two types of people and describe those people in a self-evident circular fashion. Finally, even if the plaintiffs’ lyrics were determined to be copyrightable as an original work of authorship, the plaintiffs still must establish that Taylor Swift or the other defendants copied the plaintiffs’ works and that the lyrics in Swift’s song are “substantially similar” to the plaintiffs’ lyrics. However, the plaintiffs’ complaint only makes a conclusory statement that the lyrics are substantially similar. Indeed, in the 2015 case that the plaintiffs cite for their proposition that they were the first to use their lyrics, the Court further noted that the mere uses of the short phrases “Haters gone/gonna hate” and “Players/Playas gone/gonna play” are not sufficient to show substantial similarity, and in particular noted that a “readily distinguishing feature” in Taylor Swift’s song is the repetition of the last words of the phrases—“Haters gonna hate, hate, hate, hate hate,” and “Players gonna play, play, play, play, play.” Notably, the plaintiffs’ complaint ignores this part of the 2015 decision and makes no allegation as to any similar distinguishing features. 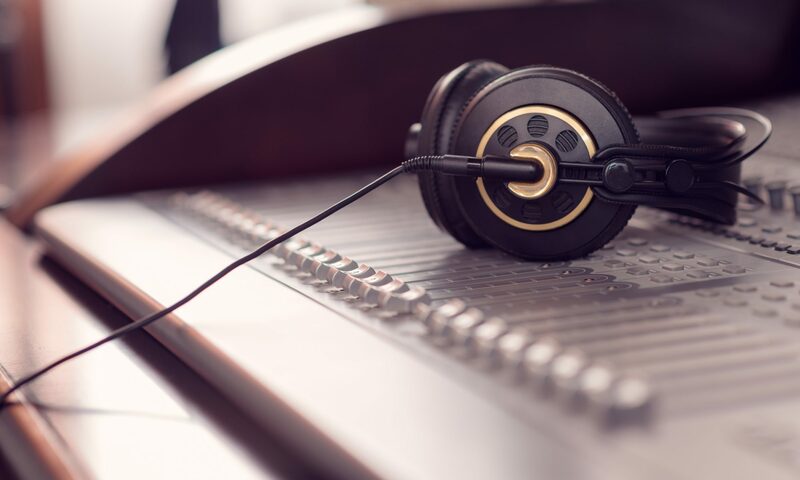 In fact, rather than focusing on alleging substantial similarity, the complaint argues that “customary standard practice in the music industry” is to clear lyrical similarities with licenses. Of course, industry practice and the standard for copyright infringement are two different things. Taylor Swift and the other defendants have 21 days after the complaint is served on them to file a motion to dismiss or answer the complaint. At the time of this writing, the plaintiffs have not filed any proof of service, so the court docket does not indicate whether any of the defendants have yet been served. Often the deadline to respond to a lawsuit will be extended by the parties, and sometimes the parties engage in settlement discussions immediately following service. More developments in this case should be forthcoming soon. In addition to Taylor Swift, the lawsuit also names the other writers of “Shake it Off” Karl Martin Sandberg (p/k/a Max Martin) and Karl Johan Schuster (p/k/a Shellback); publishing companies Sony/ATV Music Publishing, LLC and Kobalt Music Publishing America Inc.; record label Big Machine Label Group, LLC; and distributor Universal Music Group, Inc.